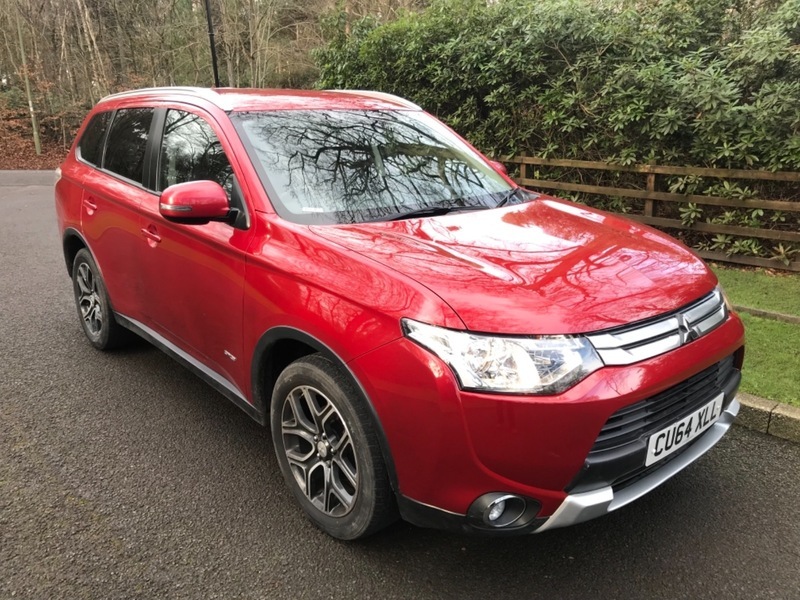 GREAT VALUE OUTLANDER DIESEL GX3 WITH FULL LEATHER TRIM IN METALLIC ATLANTIC RED. FITTED WITH AIR CONDITIONING, CLIMATE CONTROL, ELECTRIC WINDOWS/MIRRORS, CD/RADIO PLAYER, BLUETOOTH TELEPHONE AND AUDIO, ALLOY WHEELS, CRUISE CONTROL. COMES WITH A FULL MITSUBISHI SERVICE HISTORY!